Pungent, cold, toxic; kidney meridian entered. Dispel stagnation, kill parasites, remove toxicity and promote tissue regernation. Abdominal mass, sores and boils, scalds, ulceration, scabies, abdominal pain due to parasites. 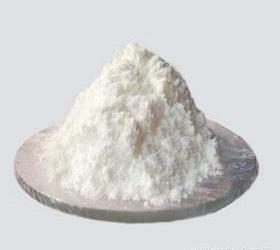 It is used in medicine preparation mostly, 0.3~0.5 g. Proper dosage is for external application. It is contraindicated to pregnant women and deficiency cold in internal organs.